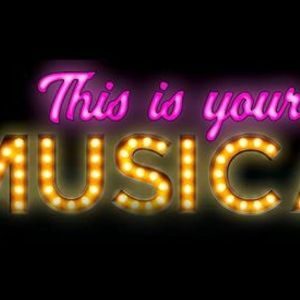 This is Your Musical is an original improvised musical theatre show from the Bristol Improv Theatre! 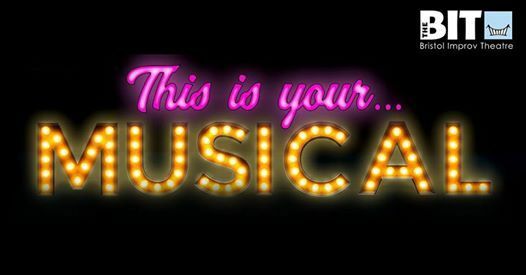 A cast of professional actors and team of talented musicians produce a brand-new, hilarious, smash-hit musical inspired by YOUR stories. 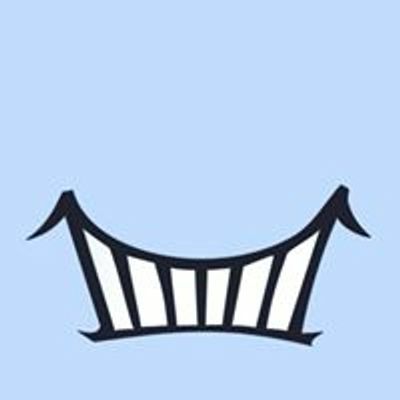 This all-singing all-dancing extravaganza with a full band is not to be missed.